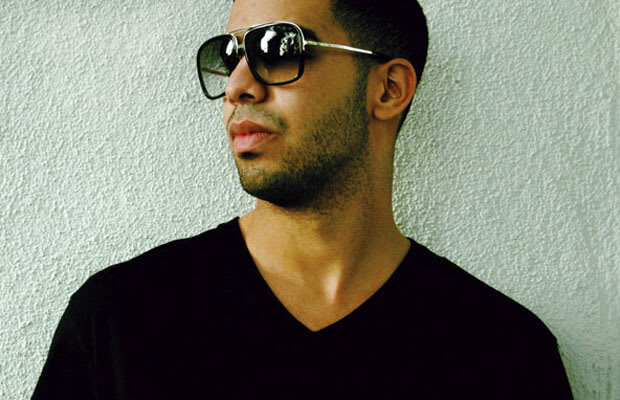 Reason It Was Shelved: Drake took to his blog back in 2011 to announce the "push" of It's Never Enough so that he could solely focus his energy on creating Take Care, which would become his second studio album. "I feel like my mind is truly ready to make this next album NOW and I don't want that feeling to escape me," the MC said at the time. Since then, an R&B mixtape from the native of Toronto has never seen the light of day. Why We'd Kill To Hear It: We all know Drizzy can rap, and he's given us glimpses into just how talented of a singer he is too. But an entire mixtape of nothing but crooning would be an intriguing challenge for Drake. Could he write ten or more songs that flow together cohesively in the shape of an R&B album? Would he stick with 40 on the production tip or would he go elsewhere to find someone who has a little more experience crafting R&B style beats? Would his label of being "soft" grow to levels unseen before? All questions that the public would love to see answers. We have a feeling we will find out soon enough.